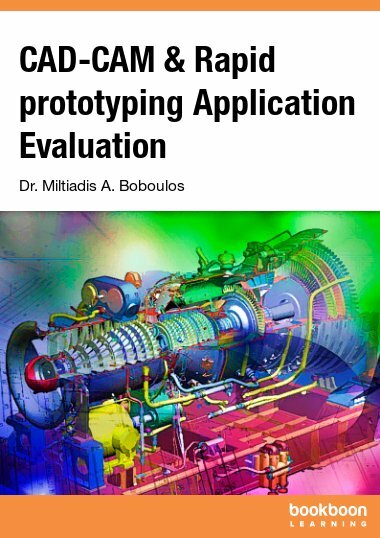 The book is complimented by many worked examples of the calculations, and finally presents a case study of a typical wind turbine evaluation. 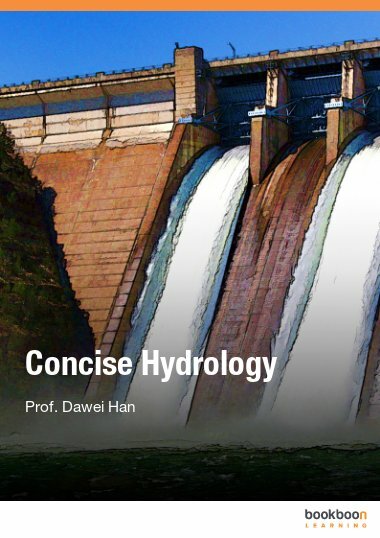 The need for this type of book is very well documented, the current consumption of energy is unsustainable and humans have to change their habits and or utilise this source and other sources of renewable energy such as solar, hydro and biomass, but there is so much work before we can rely completely on renewable energy sources. 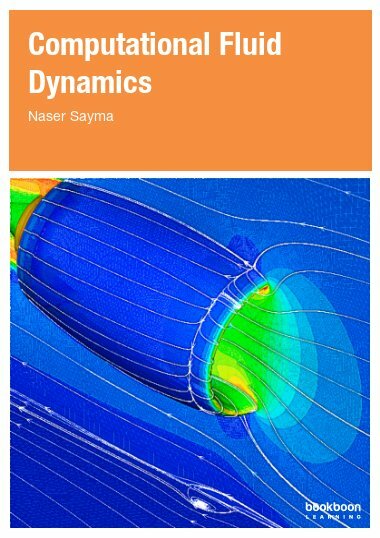 This book aims to describe the fundamentals of wind energy and the pertinent parameters that control the amount of energy available from a given wind turbine. 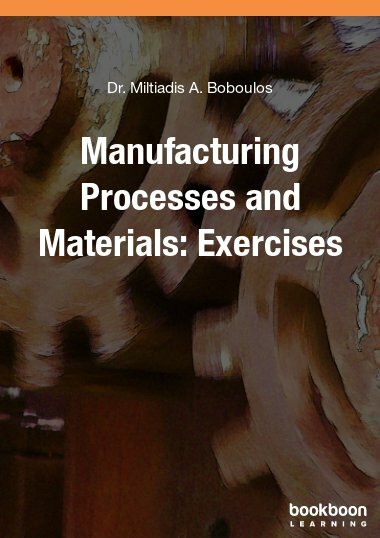 The book is complimented by many worked examples of the calculations, and finally presents a case study of a typical wind turbine evaluation. 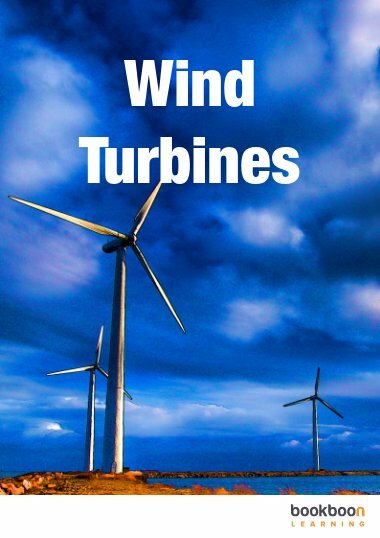 This book is concerned with the subject of Wind Energy, as a source of clean and renewable and free for all. 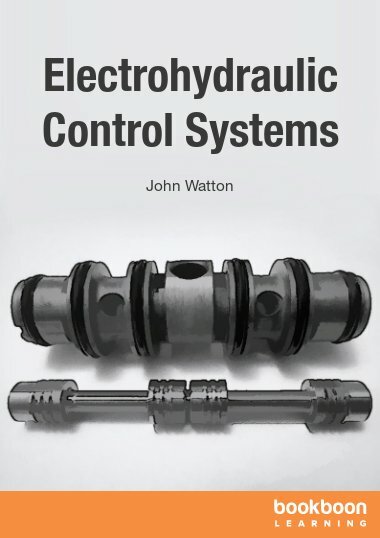 The need for this type of book is very well documented, the current consumption of energy is unsustainable and humans have to change their habits and or utilise this source, but there is so much work before we can rely completely on renewable energy. 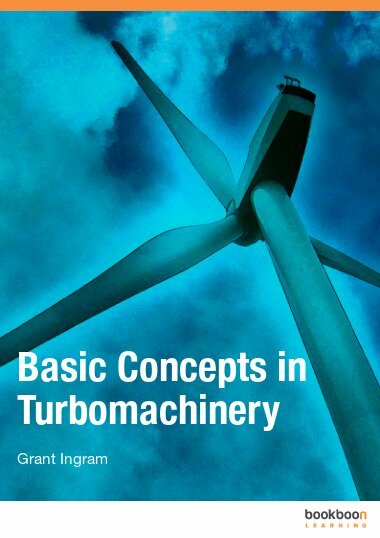 This book aims to describe the fundamentals of wind energy and the pertinent parameters that control the amount of energy available from a given wind turbine. Coal fuelled the industrial revolution in the 18th and 19th century. It remained as the prime fuel supplying steam engines used in road vehicles and rail road trucks. The industrialised nations were in huge competition in their search for additional fuels and the discovery of oil in the Middle East and elsewhere extended the use oil opening the applications to a wider range. With the advent of the automobile, airplanes and the spreading use of electricity, oil became the dominant fuel during the twentieth century. The Arab-Israeli wars in the 1967 and 1972; the price of oil increased from 5 to 45 US dollars per barrel, there was a shift away from oil. Coal and nuclear became the fuels of choice for electricity generation and conservation measures increased energy efficiency. The use of fossil fuels has continued to grow and their share of the energy supply has increased. The more recent invasion of Iran, and subsequently Kuwait and the eventual occupation of Iraq are all clear evidence of the importance of oil to the west. In 2008, total worldwide energy consumption was 474 exajoules (474×1018 J) with 80 to 90 percent derived from the combustion of fossil fuels. The estimates of remaining non-renewable worldwide energy resources vary, with the remaining fossil fuels totaling an estimated 400000 EJ (1 EJ = 1018J) and the available nuclear fuel such as uranium exceeding 2500000 EJ. The Sun, provides the world with a renewable usable energy of 3800000 EJ/yr, dwarfing all non-renewable resources. However, it is there to be utilised. The sun energy needs to be harnessed, stored, and converted into the required form for a particular use. Whatever fossil fuel remains will be more and more difficult to mine, and as it become scarcer the security of supply will become a major issue, with the definite outcome that the cost will exponentially increase and that would lead ultimately to major quarrels and possibly wars. In order to move away from fossil fuels it is expected to create economic pressure through Carbon trading and Green taxation. Some countries are taking action as a result of the Kyoto Protocol, and further steps in this direction are proposed. For example, the European Union Commission has proposed that the Energy Policy should set a binding target of increasing the level of renewable energy in the EU's overall mix from less than 7% today to 20% by 2020. Wind Energy is natural and renewable, wind turbines are similar to hydraulic turbines, hence the technology is mature and well establish. What is good about wind energy, its available even in winter, when solar energy is not so good, so it makes a natural compliment to solar energy. Wind energy is becoming popular despite some concerns about visual impact and so on, and it is one of the most competitive renewable energy in most cases. According to the World Wind Energy Association, the installed capacity of wind power increased by 29% from the end of 2007 to the end of 2008 to total 121 GW, with over half the increase in the United States, Spain and China. This book tackles the fundamental principles of wind energy; and how it can be harnessed and used efficiently. A case study is provided at the end of the book to demonstrate how best to evaluate the wind energy potential for a locality, plan, select the best wind turbine for that particular application, and use wind energy.